I founded Udacity to democratize education. Since 2011, Udacity has been on a mission to provide global access to education and economic opportunity. We have educated millions of students in over 190 countries, enabling many to pursue careers in cutting-edge fields like artificial intelligence and self-driving cars. In 2013, I recruited Vishal Makhijani as my trusted partner. Vish joined Udacity as COO and President. 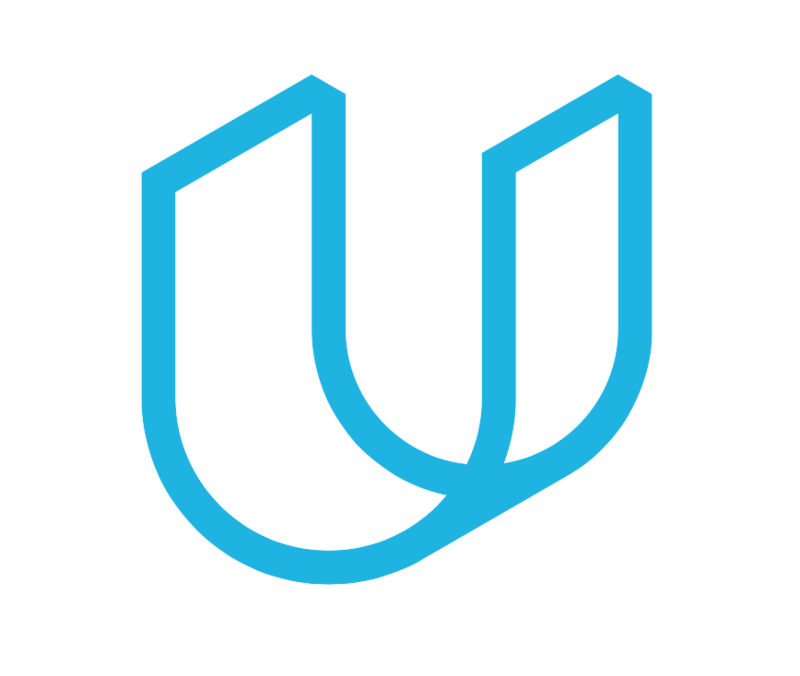 In 2016, with my full support, the Udacity Board of Directors appointed Vish as our new CEO, and I became chairman and president. Over the last five years, Vish worked with hundreds of tech companies to build curriculum focused on opening up new career opportunities for our students. Under Vish’s leadership, we launched more than thirty Nanodegree programs in areas such as artificial intelligence, data science, self-driving cars, and digital marketing. We expanded our operations into China, India, Brazil, the Middle East, and Europe, and we started a fast-growing new enterprise division. With Vish at the helm, Udacity grew from a niche startup into a global educational force, one that stands for educational excellence and true economic gains for our students. Vish recruited a world-class team, growing our company from 50 to more than 500 talented and devoted people. Without Vish’s leadership and relentless dedication, Udacity would not be where it is today. Today I am sad to report that Vish has decided to move on to new challenges. Our Board of Directors has initiated a CEO search, led by Peter Levine from Andreessen Horowitz. In the interim, as Udacity’s founder and now executive chairman, I will work closely with Udacity’s leadership team to run the business and collaborate on a search for our new CEO. Going forward, our commitment remains to our students and partners to deliver true career outcomes and economic gains. We all believe education is a basic human right. We will not rest until everyone on this planet can have an equal seat at the table of economic opportunity. I am grateful to Vish and our incredible team for what we have already accomplished. And I am incredibly excited for what comes next. Sebastian Thrun is a scientist, educator, inventor, and entrepreneur. As the founder, president, and now executive chairman of Udacity, Sebastian’s mission is to democratize education by providing lifelong learning to millions of students worldwide. He is also the founder of Google X, where he led projects including the Self-Driving Car, Google Glass, and more. Previously, he led the Stanford Racing Team whose robot “Stanley” won the DARPA Grand Challenge. Sebastian has been named the 5th Most Creative Person in Business (Fast Company), among the 50 Smartest People in Tech (Fortune), and highlighted in 50 Best Inventions of 2010 (Time). He is the first recipient of the inaugural Smithsonian American Ingenuity Award for Education, and is also featured in the recent film Lo & Behold: Reveries of the Connected World by award-winning writer and director Werner Herzog.